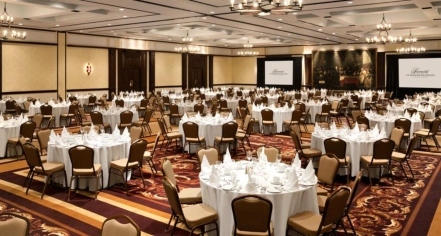 As a leading conference venue in Charlevoix that has even hosted the G7 summit of world leaders, Fairmont Le Manoir Richelieu can accommodate up to 1,000 visitors. With several rooms suitable for several types of meetings, the hotel is designed for everything from small gatherings to black tie galas. Meeting rooms are equipped with top-of-the-line technology such as high-speed internet access, phone lines, and an in-house sound system with team. 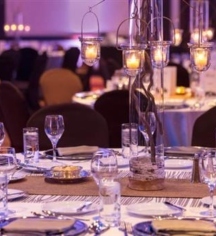 In addition to the outstanding amenities, Fairmont Le Manoir Richelieu provides world class event planning staff, who organize everything from seating charts to catering.